First of all Digital wellbeing features introduced on Google I/O event May 2018. 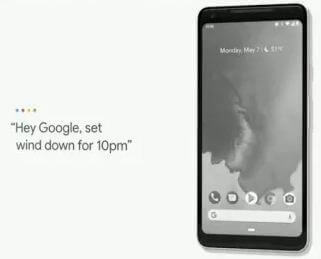 Recently Google officially released latest android OS called android Pie or android 9.0. Currently not available this Android P Digital Wellbeing feature for Pixel devices. Want to use android Pie’s Digital wellbeing on your Pixel devices? To use in your Pixel device, first of all Sign up for the Android digital wellbeing beta page. And wait for receive link on your mail. 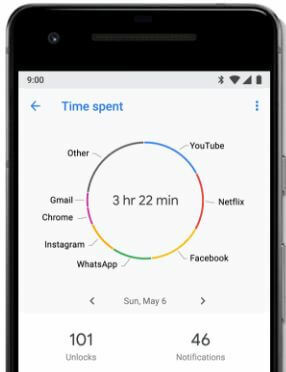 We already discussed about how to get android 9 Pie’s digital wellbeing beta on your pixel device.One of the most important features of Google’s digital wellbeing is Android Dashboard app that cover screen time to set time limit for particular app and limit app usage with screen time. Let see how to use android P digital wellbeing on Pixel and non-Pixel devices. This dashboard app helpful to how long you interact with your phone, select app & see time spend in different apps, how many times unlock your phone and notification you get and more. Also individually check app time spent and app usage. 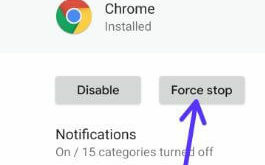 You can set app timer in android Pie 9.0 to limit usage of app. When you near the set time limit on android 9.0 Pie, you’ll see notifications on status bar “You’re close to your daily time limit“. Your app is paused since your app timer ran out. 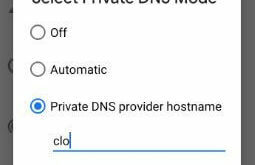 Android P “Shush gesture” is helpful to automatically turn on your device DND mode. When activate Do not disturb mode in your android phone, you can’t get any phone calls or messages. 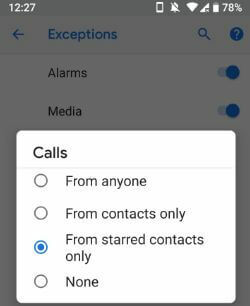 In android P DND mode exceptions, you can see starred contacts option, so you add important numbers for urgent situation. So you don’t miss important phone calls or messages in your devices. 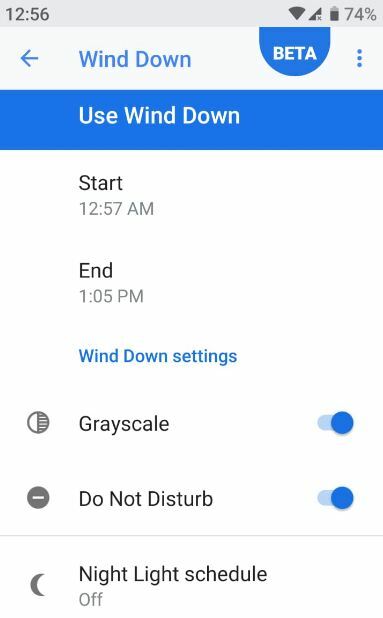 “Wind Down” is the other feature that helpful to change android P display look. 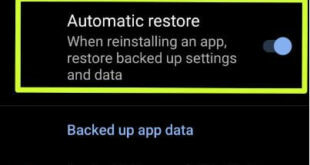 This android 9 Pie Wind down mode, reduce blue light and make your device screen to grayscale at time you set schedule. This is one of the most useful Android P Digital Wellbeing feature. 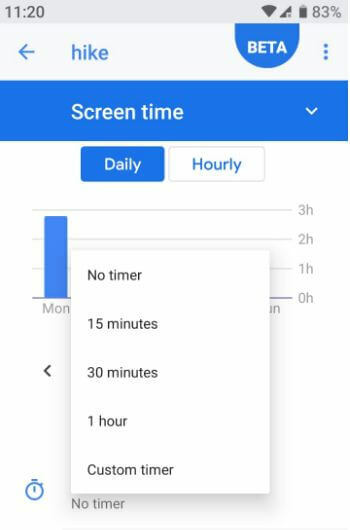 In other Google’s digital wellbeing feature, you can schedule time to take a break on YouTube while watching movies or videos in your android or iOS devices. Also use your time watched profile to view how much time you spend on YouTube and as well as comparison with previous time you watched. Check out below settings for change time to take a break YouTube in android devices. Make sure YouTube app updated to latest version (13.17.55). 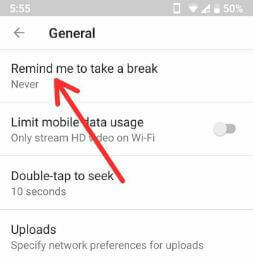 By default Never set as take a break reminder. Now open YouTube app and watching videos. After completed time you set to take a break, it’ll stop YouTube video until you resume or dismiss it. And that’s all. We hope this new Android P Digital Wellbeing feature helpful a more. It’s quite easy to use Android Pie Digital Wellbeing feature. If you found above article helpful, don’t forget to share with others.